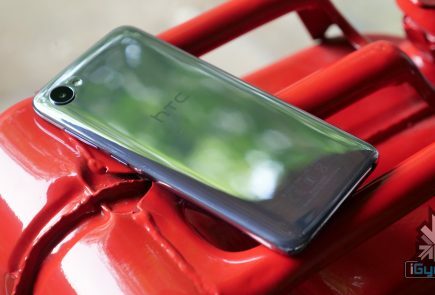 A couple of weeks back, the One (M8 EYE) quietly went on sale in China. Now, HTC unveiled the new One (M8 Eye) and Desire Eye smartphones in the Indian market at a press event in Mumbai. 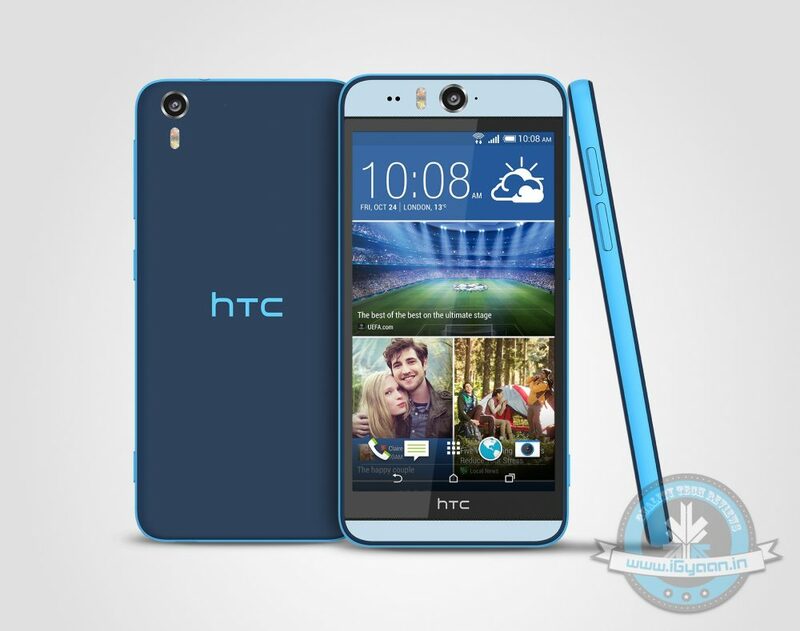 According to the company, the One (M8 Eye) will go on sale tomorrow for Rs. 38,990, while Desire Eye will be released in late-November exclusively on Amazon India. The pricing of Desire Eye is a mystery at this moment. HTC Desire EYE is the first of a kind phone designed to allow users to capture front and rear images in 13 mega pixels. 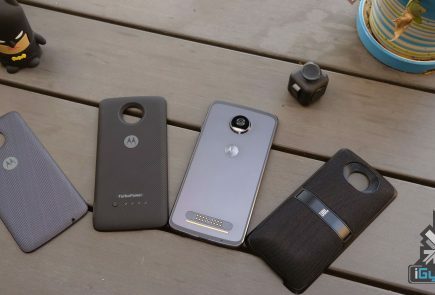 Other specs mostly make it compete with several flagship smartphones out there, a Qualcomm Snapdragon 801 chipset clocked at 2.3 GHz. 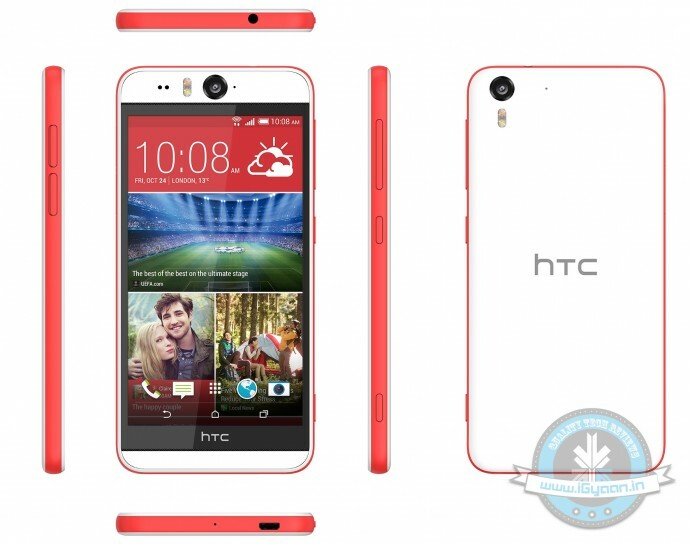 The HTC Desire Eye also boasts a 5.2-inch full HD 1920 x 1080p IPS LCD display, along with BoomSound speaker config. 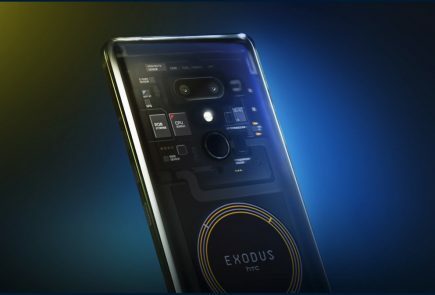 The cameras however, are the highlight of the Desire Eye, with a set of 13 MP cameras, and dual led flash on both sides, the rear camera is a f/2 aperture lens equipped module, whereas the front camera has a f/2.2 aperture lens setup. 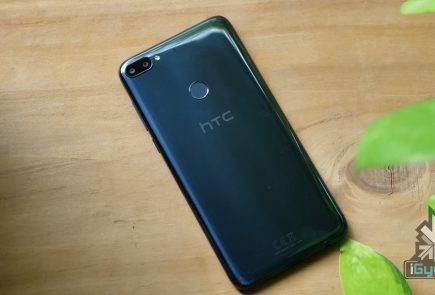 The M8 Eye looks like the standard model in every respect except for the fact that the 4MP UltraPixel shooter has been replaced by Sony’s 13MP IMX214, the same sensor used on the HTC Butterfly 2 and the HTC Desire EYE. However, unlike the Desire EYE, the front-facing camera is still a 5MP sensor. 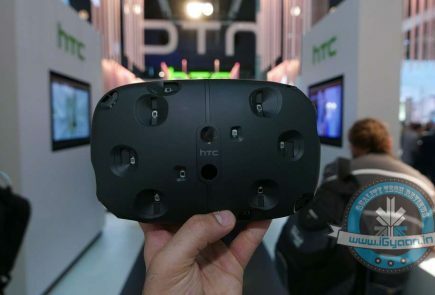 The new M8 will ship with the same ‘Eye Experience’ software as the HTC Desire Eye the company announced two weeks back. The HTC One (M8 EYE) also includes the new HTC EYE Experience features like Face Fusion, HTC Split Capture, and advanced face tracking features for conferencing.